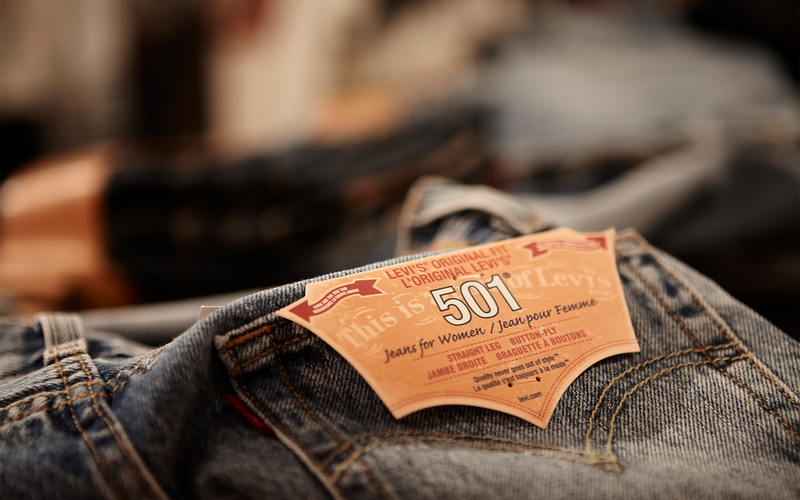 Since its debut in 1873, whoever has worn Levi’s products has always embodied its personal lifestyle. From the look of workmen in the Californian gold mines to the committed hearts who sit in their bath for that original shrink to fit look. Levi’s® Tailor Shop represents the evolution of this concept/idea that has been promoted by Hangar Design Group trough a series of events that took place in Milan. Hundreds of young people/students and customers who joined the event had the possibility to personalise their favourite item and get a unique result.